Description: In this fiddle masterclass, professional fiddle player Aubrey Richmond shows you how to transition from violin to fiddle. 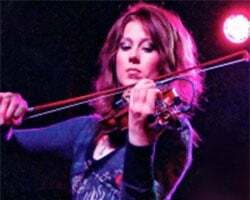 She demonstrates and discusses a wide range of fiddle concepts that will help you understand your role as fiddle player and give you the proper fundamentals you need. 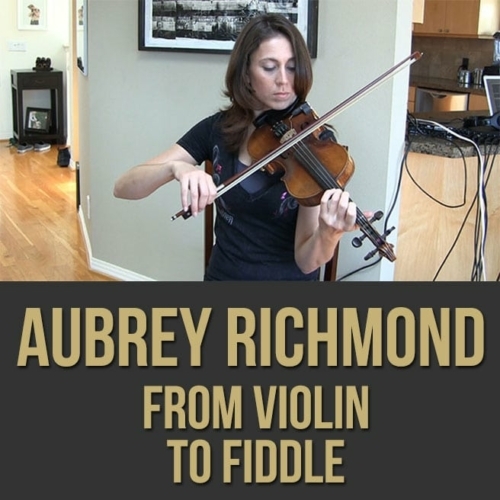 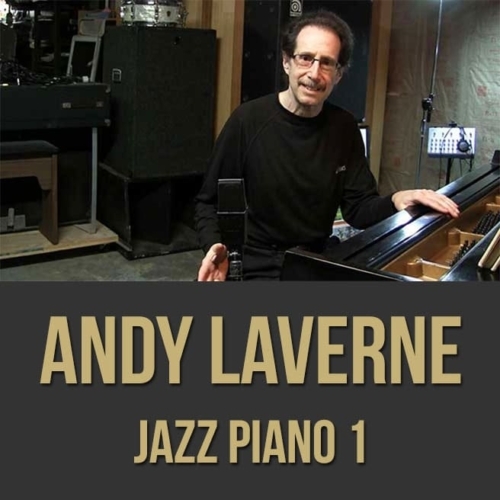 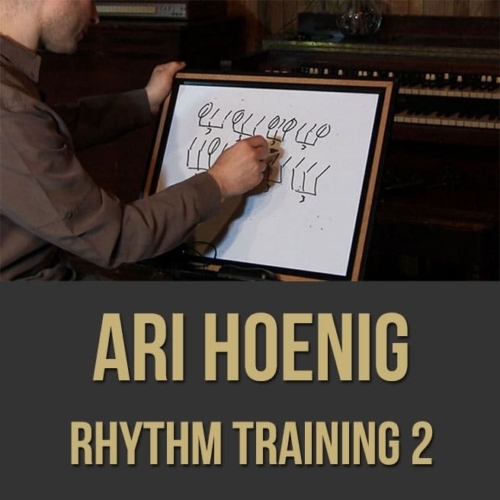 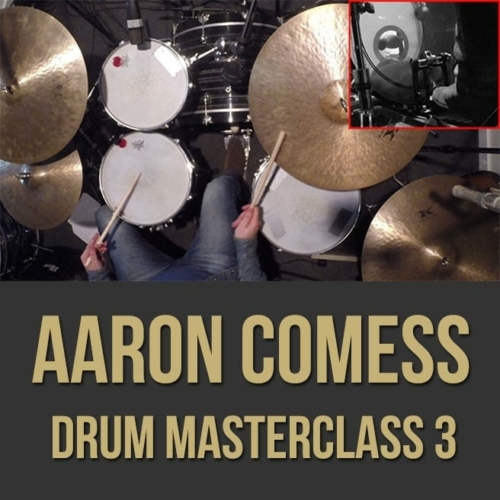 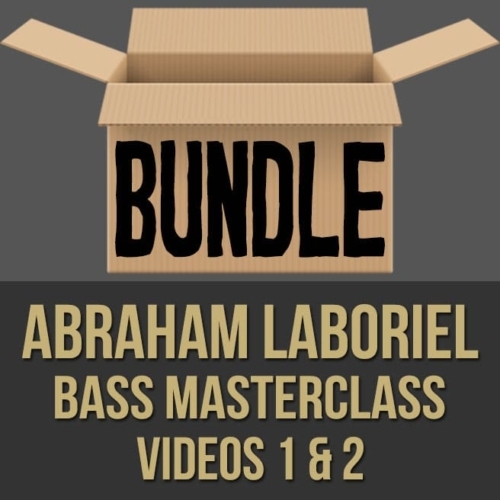 Topics Covered: stylistic and technical differences between the violin and the fiddle, going electric, getting fitted with a pickup and DI, adjusting the tension on your bow for fiddle playing, holding the bow and playing with correct posture, using slurs, pickup notes, trills, double stops, slides, comping behind a melody, improvisation exercises, playing different styles, learning to play any style of music, listening and getting ideas from other band members, etc.